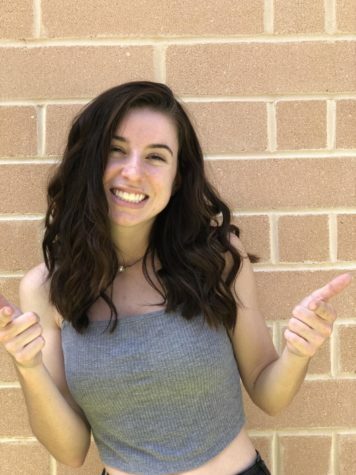 This is Alexis Wood, she is the Activities Manager this year as a Junior and she is beyond excited for the start of her second year on Newspaper! She is a 5 foot extrovert who always sees the light in every situation. She always has a smile on her face and will do everything in her power to make others smile!